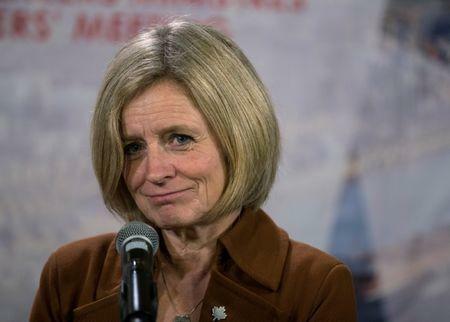 CALGARY, Alberta (Reuters) - The western Canadian province of Alberta will hold an election on April 16, kick-starting a contest that many polls suggest will result in a change of government in the country's oil-producing heartland as it struggles with a sluggish economy. "Are you better off than you were four years ago? 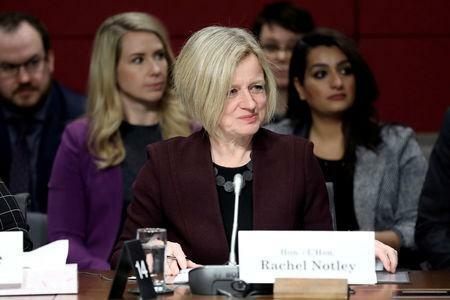 That's the question Albertans will be asking when they choose their new government," he told reporters in Edmonton. "The NDP has to resort to the politics of personal destruction because they cannot defend the worst economic record in modern Alberta history."